At our home we usually like to say: “messy house, happy kids” but sadly a little mess can easily turn into a gigantic issue. 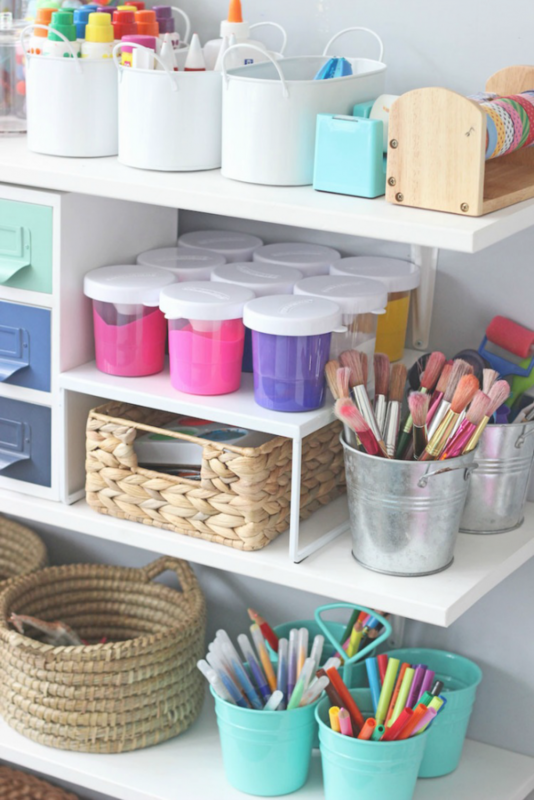 Even though the kids’ room is made for playing or/and studying it should be organized in order for them to better focus or simply enjoy their free time. So every year we do a really thorough cleaning of the kids room, to complement the weekly cleaning. And we try to do it efficiently and fast. And we usually start a bit before the Spring cleaning season, to get the clutter out of the way as soon as possible. With new toys coming in during the holidays, the kids room can have more that they can handle in January. A rotation system with toys is a fun little trick many moms swear by. Kids usually have way too many toys and most of them have already fallen out of favour. Collect all the toys that your kids forgot about, put them in a box or a bag and store them under the bed or in the garage. Once a month pull them out and surprise your kids. Spring cleaning is the best time to start this new habit. When rotating ask your kid to help you pick a few toys to give it to a charity or a shelter. This way you avoid giving away something your kid actually adores and could cry over plus you teach your kids the importance of generosity. Go through everything. Clean stained clothing, toss torn pieces and donate if they don’t fit any more. Search on social media for groups where they sell/donate kids clothing and make another kid happy. Less clothes – less mess. 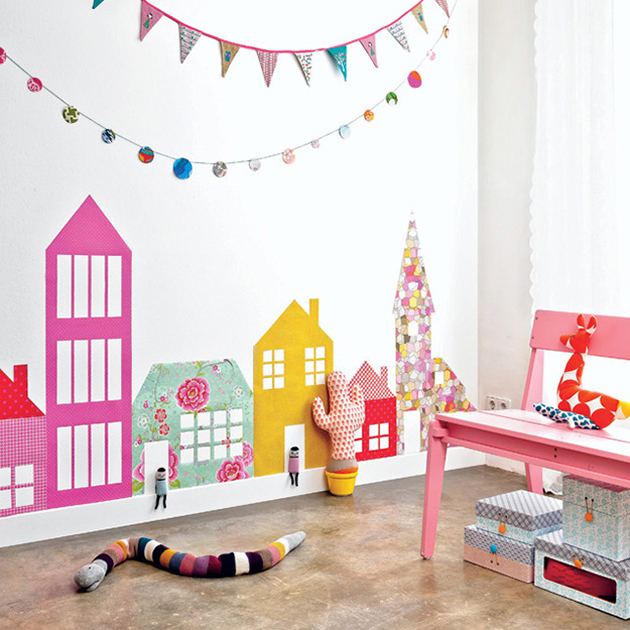 We try to keep it minimal when it comes to kids’ room. Any extra chair or table is simply unnecessary for kids and it makes an extra spot to put junk on. Put it in other rooms and place it back once they get older. If the room is big enough place a bed in the centre of the room, to make it easier to make every morning. Throw pillows and extra blankets usually don’t work with smaller kids, so get rid of that too. Label everything you can, so you and your kids will know what’s where. Every single box should be labelled. If you have younger kids use pictures, for older ones use words. For storing use smaller boxes instead of those giant car sized boxes to avoid kids flipping everything out just to find a mini car at the bottom of the box. Remove clothes and toys from the floor, and put them back where they belong. Put books back on the book shelf. 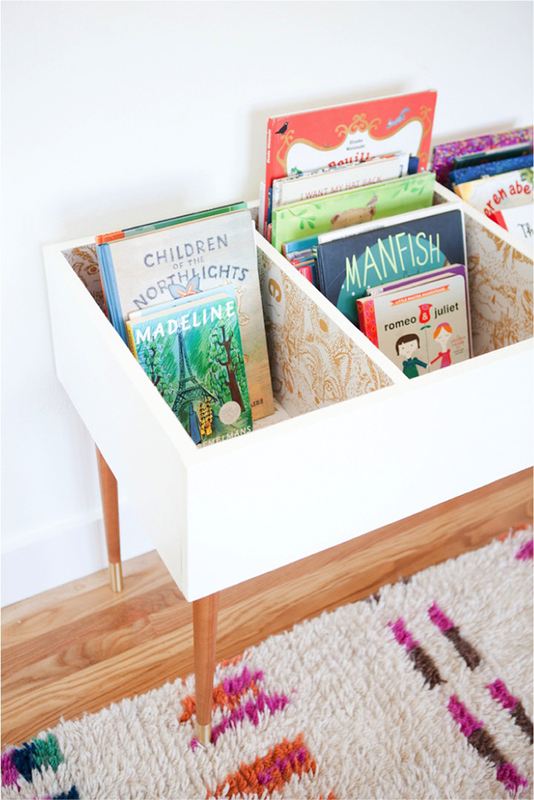 Keep only your kid age appropriate books and donate those that your child grew out of. Strip the bed and make sure you use mild detergents when washing sheets. Take the mattress outdoor for about an hour to get rid of any smell. Vacuum it and clean it. Flip the mattress on the other side once you put it back. Remake the bed with fresh linens made out of lighter material for Spring and summer season. Empty trash can. Sprinkling baking soda in the trash can absorb smells. Vacuum and clean the closet, floor and drapes. Dust corners and ceilings, and clean doorknobs and light switches. Use a chore chart or a family chore management app, that has a leader board and we make cleaning a competition. Involving prizes we all get to enjoy once everything is done has worked really well. Play some tunes and dance while cleaning. If you make sure you all have fun you can create a fun tradition out of Spring cleaning. Setting a timer to clean fast can be a fun game. Usually kids try to do it super slow so we would take it over, but not this time. 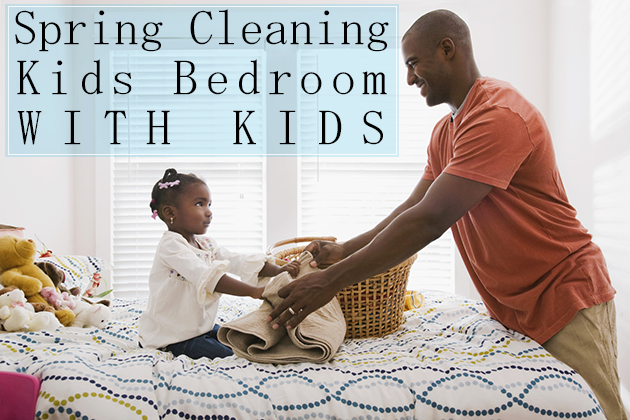 Do you have any tricks for getting your kids helping out at home? We’d love to hear!